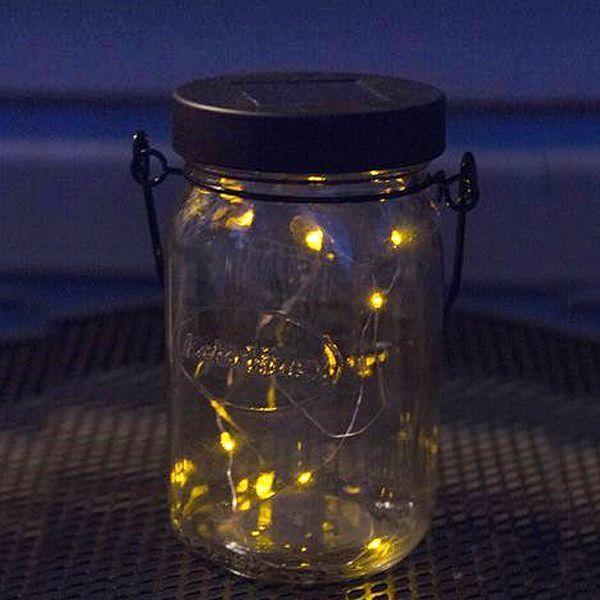 Turn any ordinary mason jar into a work of art! 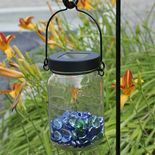 Simply add stones, shells, vegetation, ornaments �practically anything that will fit into a mason jar. 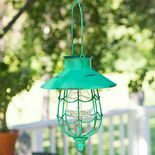 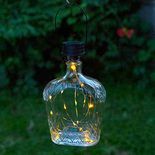 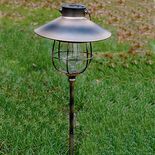 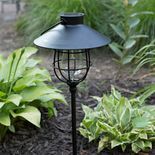 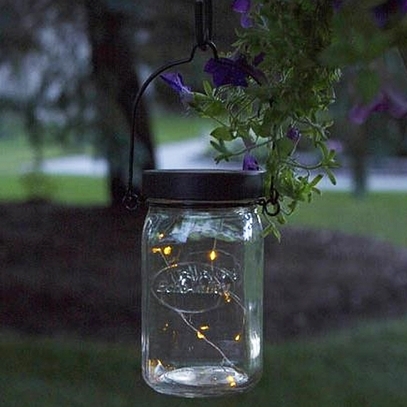 Add the solar cap light for a delightful nighttime display indoors or out. 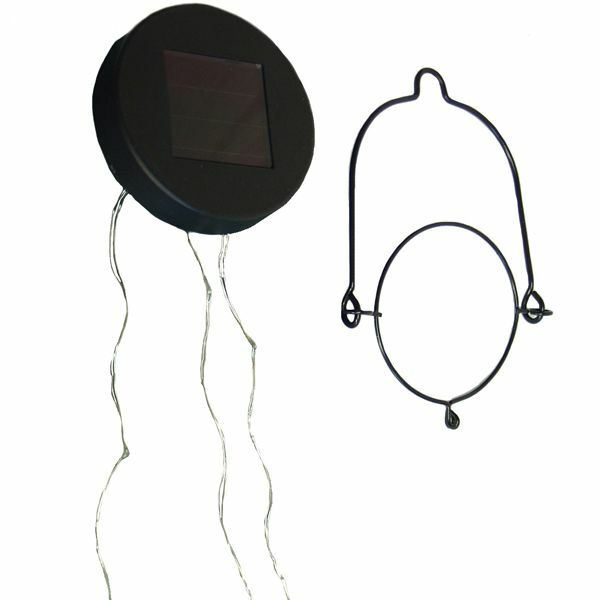 For best results place your solar cap in a sunny area during the day to maximize light duration at night. (Mason jar not included).